Homeschool - Look! We're Learning! We’ve always intended to homeschool our children and we’re six years into our journey! 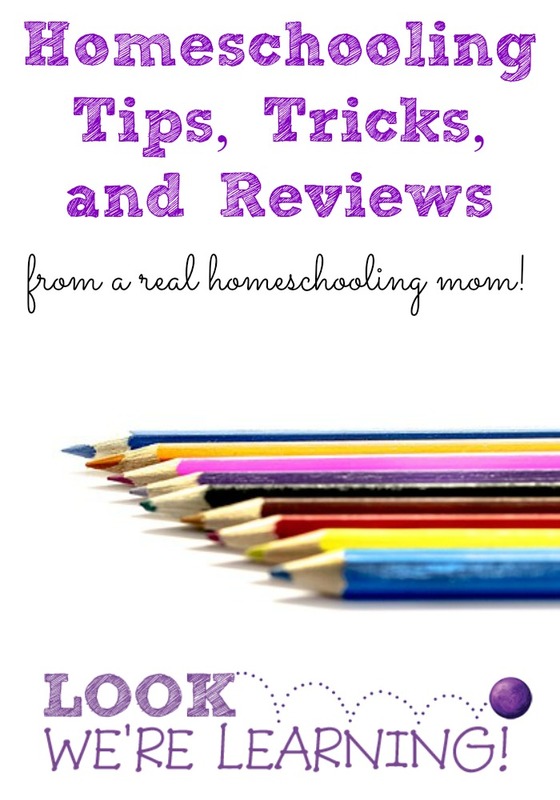 We’ve gathered all of our homeschooling posts in one place for easy reading. We hope that these posts are helpful to all of you who are homeschooling or thinking about teaching your children at home! This page uses affiliate links. Thanks for your support! Tips for Homeschool Time Management – What can you do when you don’t think you have time to homeschool? How I Keep My Homeschooling Costs to $250 a Year for Four Kids – It’s possible to homeschool four kids for just $250. See how! 10 Free Homeschool Planners for the New School Year – Get ready for the upcoming school year with these free homeschool planners! 5 Pieces of Homeschool Advice for the First Year – Tips and suggestions for first-year homeschoolers to help them stick with it! 5 Tips for Planning Your Homeschool Year – Ways to get your homeschool planning off to a great start! Why Kids Need a Student Planner – Don’t forget to give your kids a homeschool planner too! Here’s why. Coming Back to Homeschooling – After several months in public school, we’re coming back to homeschooling! Find out why. Why I’m Choosing to Homeschool Again – What made me decide to return to homeschooling after enrolling my kids in public school? What My Homeschooled Children Taught Me about Public School – Going to public school was a wake-up call for my kids and for me. Here’s what I learned from it. Tips for Homeschool Planning (Family Fun Friday) – A roundup of tips from homeschool bloggers to help you get your planning done! 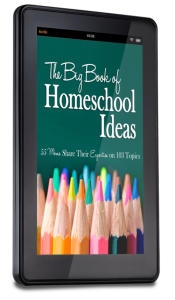 Over 100 Homeschooling and Parenting Resources (Family Fun Friday) – A big roundup of homeschooling ideas and parenting tips! ABC Letter Hunt for Preschoolers – Teach little ones about the alphabet by looking for “letters” all around you! Building Fine Motor Skills with Play Dough – Encourage fine motor skill development with a childhood classic: play dough! Fun Preschool Activities (Family Fun Friday) – Ways for preschoolers to have fun while learning!